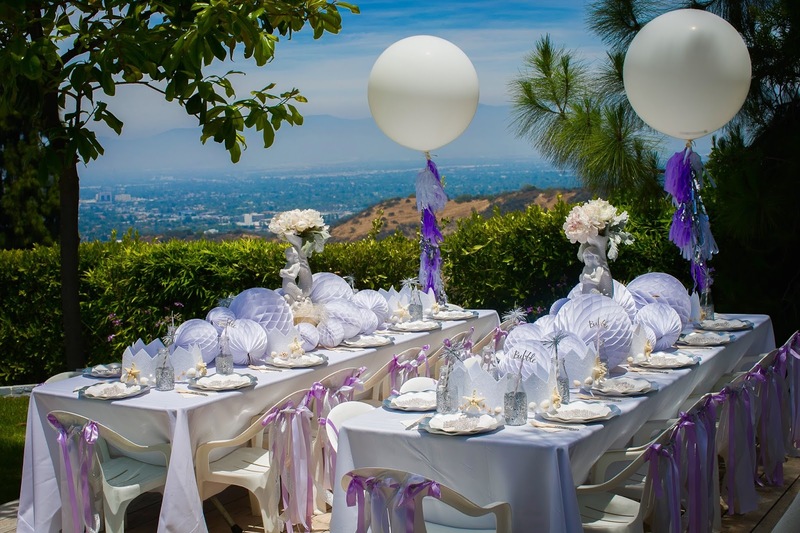 We have a fantastic client who lives on top of the world here in Los Angeles. Her yard is so exquisite — there really is not much you need to do to make it spectacular — but we manage to add a little sparkle every year! 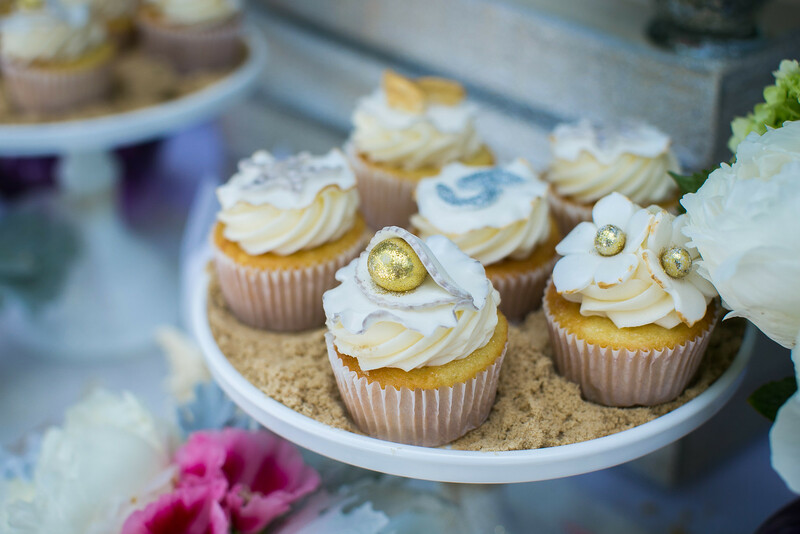 The other thing about this wonderful client is she always calls us the week before the party — her hubby has a difficult schedule to pin down so they basically operate a week out! Which always adds a wee bit of panic to the prep!! This year her daughter wanted a Mermaid Soiree… and we were thrilled to help create a magical Mermaid party for her. Mom wanted it to be very muted and simple and gorgeous — very French is how she described it. She doesn’t like bright colors or anything overpowering — just wanted something ethereal and light and gorgeous. 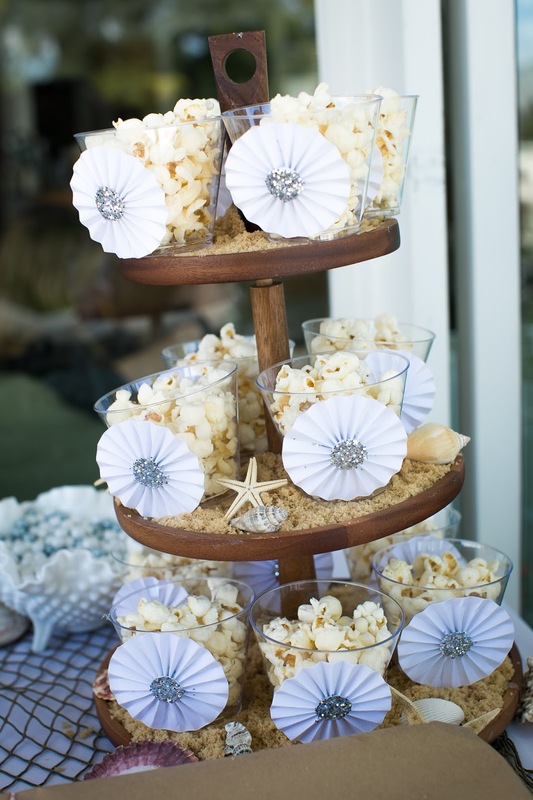 I love a sophisticated take on a kids party — so I was thrilled at her decision/ direction. I decided on a primarily white and silver color scheme — with bits of lavender and pale french pink for a little splash of color. 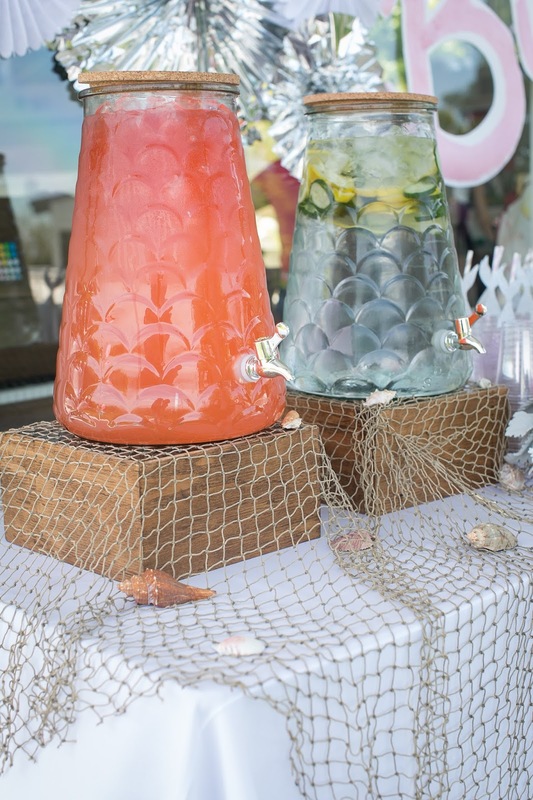 I had seen these gorgeous white Mermaid vases at Home Goods the week before and couldn’t believe my luck when I went back and BOTH were still available! The party was during peony season so I knew those vases filled with white peonies would be a spectacular simple elegant centerpiece. 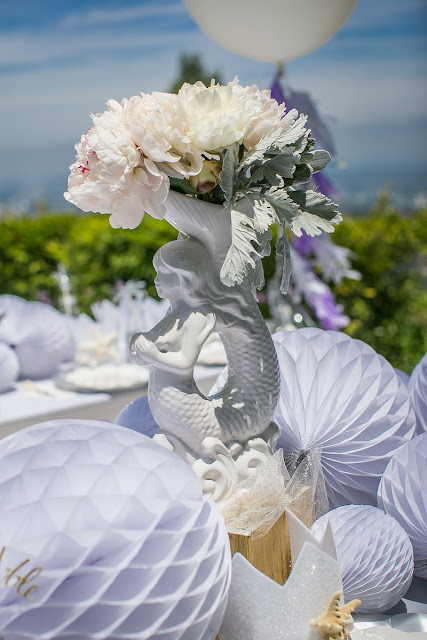 I wanted a bit more wow — of course — and decided I’d create a “bubble” runner surrounding the mermaid out of various sized honeycomb tissue balls. I LOVE how it turned out — to me it looks like she is crashing out of the ocean on top of a cresting/ white cap wave. 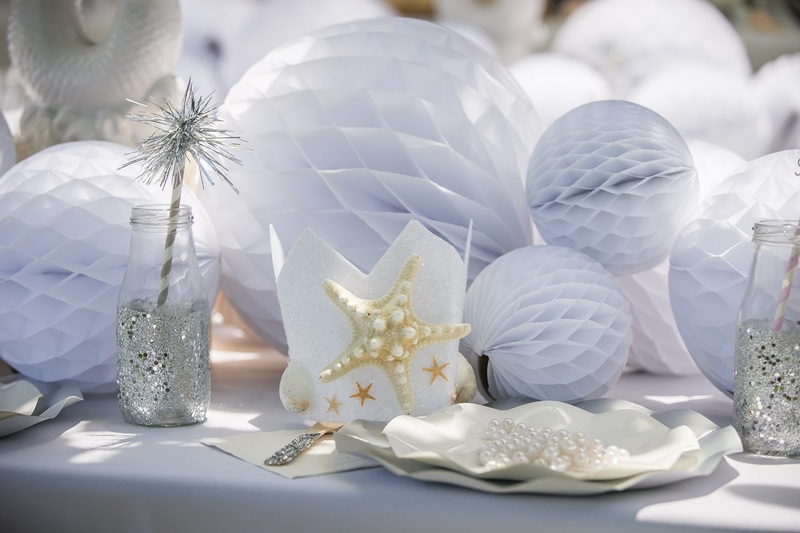 I wanted the individual table settings to sparkle as well — so I used silver glitter dipped glass milk bottles with alternating tinsel or “bubble” topped straws, glitter dipped forks, wavy edged silver and pearl colored plates topped with pearl and shell necklaces. 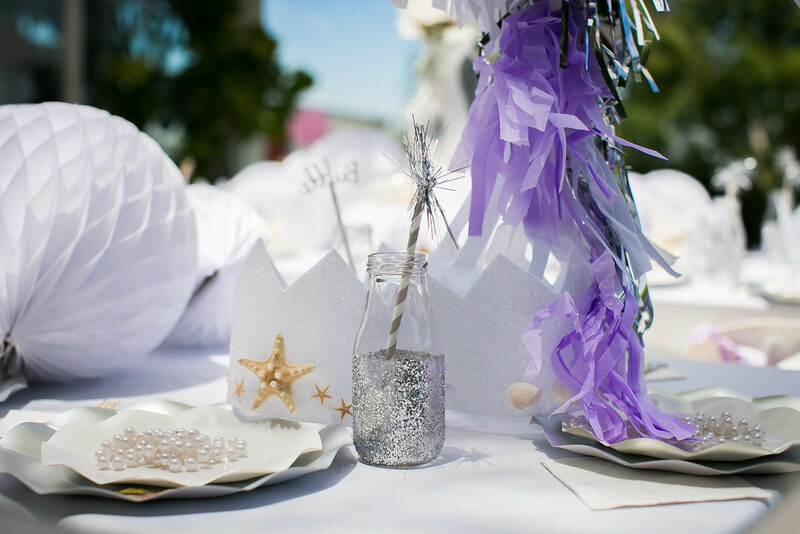 The crowns at each place settings I hand made as well — and loved how they turned out. I used the stiff felt pieces from my local craft store cut them into a crown shape — sprayed them with adhesive and covered them with white glitter for EXTRA sparkle. Then I hot glued different starfish and shells on each - so each was a beautiful special unique creations the kiddos could wear and take home after the party! I added silver and white and lavender ribbons to the backs of all the chairs and the 2 giant Birthday Balloon bubbles at the head of each table as well. 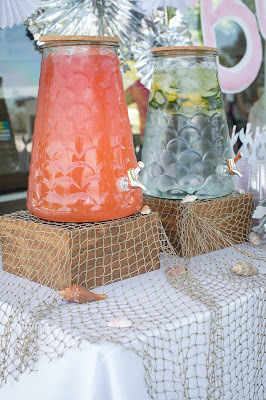 The food set up was simple and elegant — I loved how my drink containers looks like fish scales!! Heirloom LA did the catering — and their presentation is always SO gorgeous. I did a hand painted HAPPY BIRTHDAY on a foam roll — cut out and stuck on the window surrounded by silver, white, pink and purple paper tissue fans as the backdrop here — for more of the bubble effect. 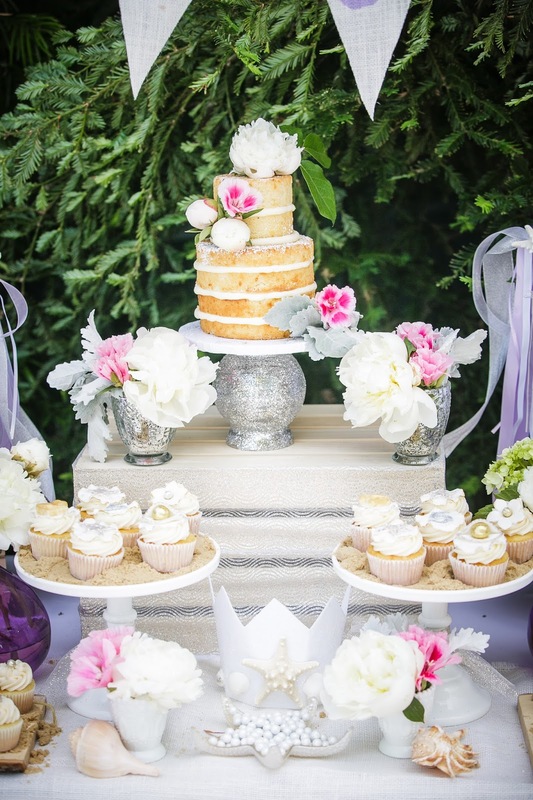 The treat table centerpiece was the gorgeous naked cake by Julie at Blue Cupcake which I festooned with flowers to match the flowers in all the vases I provided. Simply gorgeous - and insanely delicious, as always! I hand made a creme burlap banner that read “Leticia’s Lagoon” and hung it above the treat table, and flanked the yummy goodies with glittered mermaid goodie bags — that held a glittering Mermaid Tail and a hand made mermaid wand to match the custom made crowns for all the mini mermaids to take home (Boy got Pirate booty!!) . 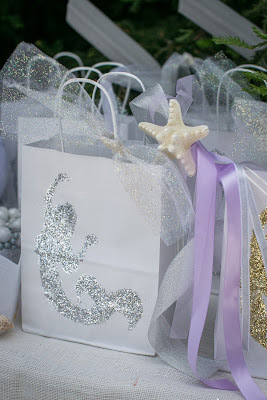 I also brought my hand painted teepee from home and added some fringe and sparkle to that to create a lovely little mermaid hideaway for anyone who was NOT swimming in the pool with the REAL LIVE MERMAID. She was SUCH a treat for the kids — they loved her and it added such a magical element to the afternoon! 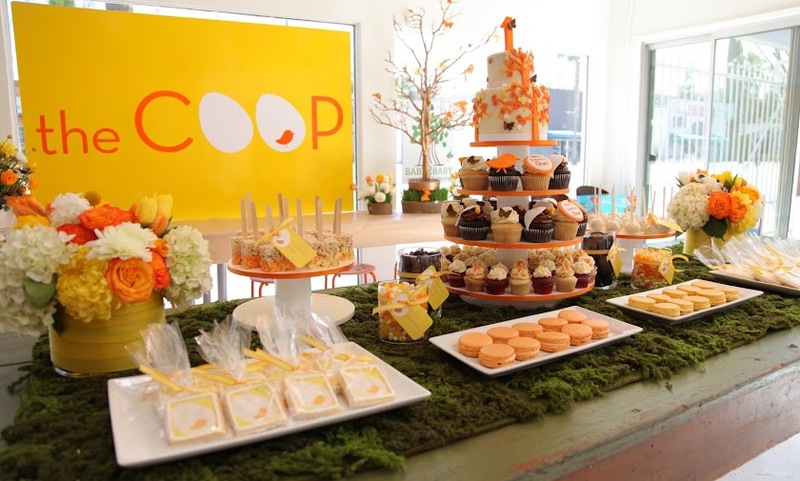 All and all it was such a gorgeous party — the guests were all thrilled, and mom has already told us she’ll give us a week notice when the next birthday rolls around this fall! Thanks to Greg Fiore for the fab photos!! !